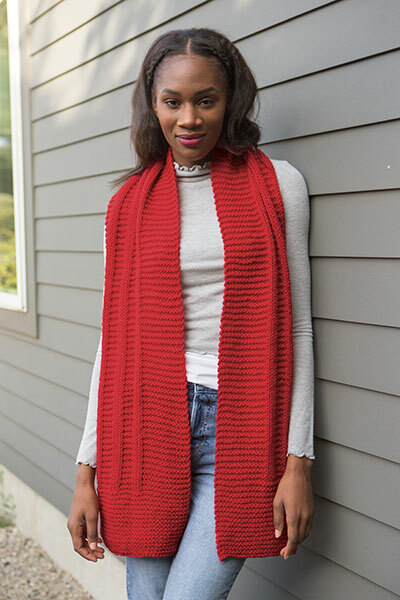 Sizes Included: 60" x 10.75" , 76" x 10.75"
Simplicity creates dimension with the knit and purled stitches of the Vertical Lines Scarf. 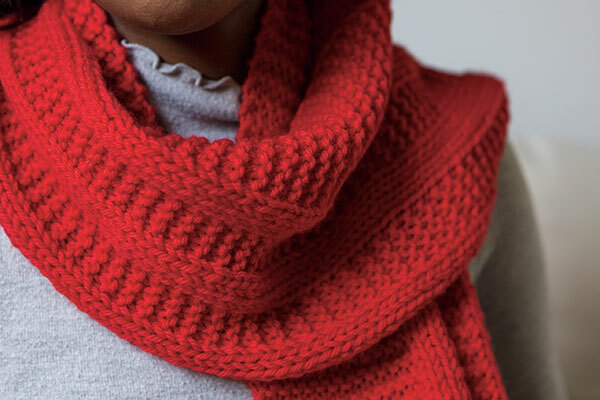 With the simple addition of perpendicular details, this grownup garter stitch accessory creates an approachable air of sophistication. 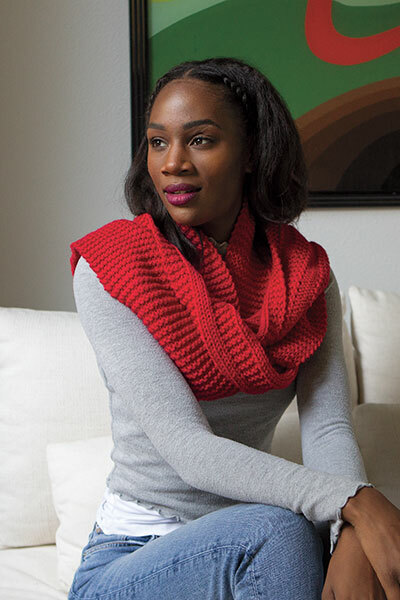 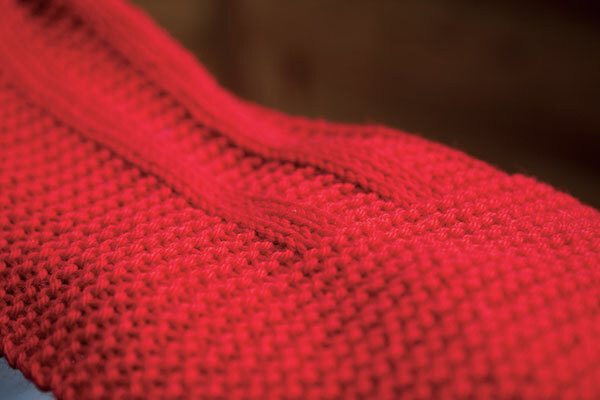 This rectangle scarf is worked end to end and which is easily adjustable for the perfect size.